Click here to be directed to the Save the Bluffs Web site. 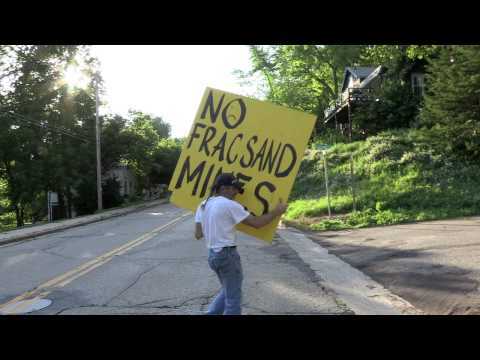 Did you miss the documentary on frack sand mining? the Official web site for the Price of Sand. The DVD is available here: Link for DVD purchase.